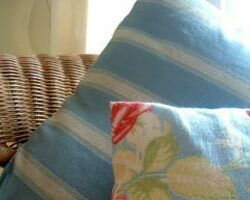 Welcome to Strata Lounges, Upholstery Repairs Gosford. 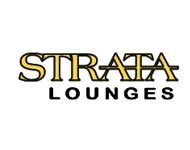 Strata Lounges Re-Upholstery started trading about 30 years ago in Paton Street, Woy Woy. In the early 80's the Company moved to West Gosford and commenced manufacturing new lounge suites (mainly leather) as well as continuing with re-upholstery. 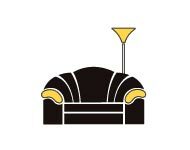 By the early 90's the Company had grown dramatically with staff levels of about 85 people and producing approximately 100 leather lounges per week. 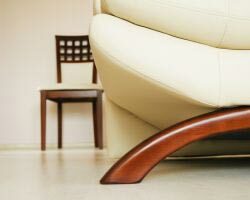 However, by the late 90's the economic climate had changed very quickly with the introduction of the GST and the easing of Import Tariffs, spelling the end of quality furniture manufacturing in this Country, as Australia was and is being flooded with cheap inferior imported furniture. 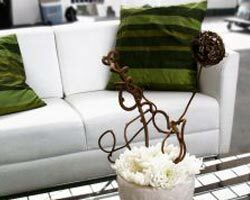 Hence the Company changed direction, once again concentrating on re-upholstering the huge amount of quality Australian made furniture from Companies such as Parker, Chiswell and Van Treight.